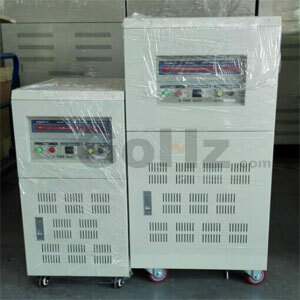 Home » Basics » Can I run 220v/1phase/50Hz AC machine on 220v/1phase/60Hz? Think about your basic electrical engineering coursework from your degree program. There are three basic phenomena acting in concert when you do something like this. Add all that up in your switch from 220v/1phase/50Hz to 220v/1phase/60Hz. 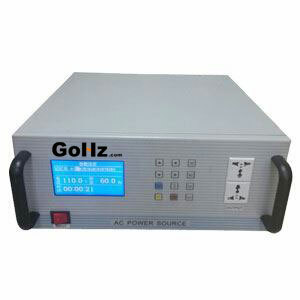 The machine will turn faster, draw more current, and develop less torque. The load requirement (the cooler compressor) hasn't changed - so the motor is going to work harder and (eventually) fail. Something that is being missed is that this isn't just a motor. Although I'm making an assumption here, this "AC machine" probably involves a motor with a refrigeration compressor tied to it. 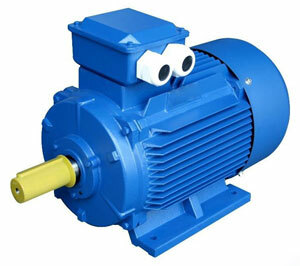 However, when you speed up the motor by 20%, you also speed up the compressor by 20%. Roughly speaking, this will increase the flow through the compressor by 20% and will increase the pressure drop across the machine "plumbing" by the square of the flow increase. The power consumed by the motor will now be (roughly) 1.2 X 1.2 X 1.2 = 1.728 times its rating. Short answer; feed the unit through a VFD so that you can keep it operating within its design specs.